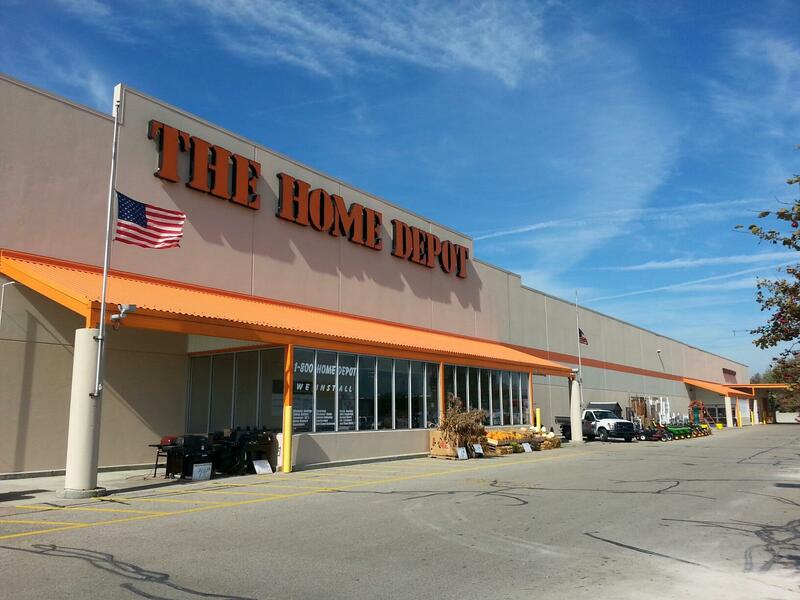 The Port Huron (Ft Gratiot) Home Depot isn't just a hardware store. 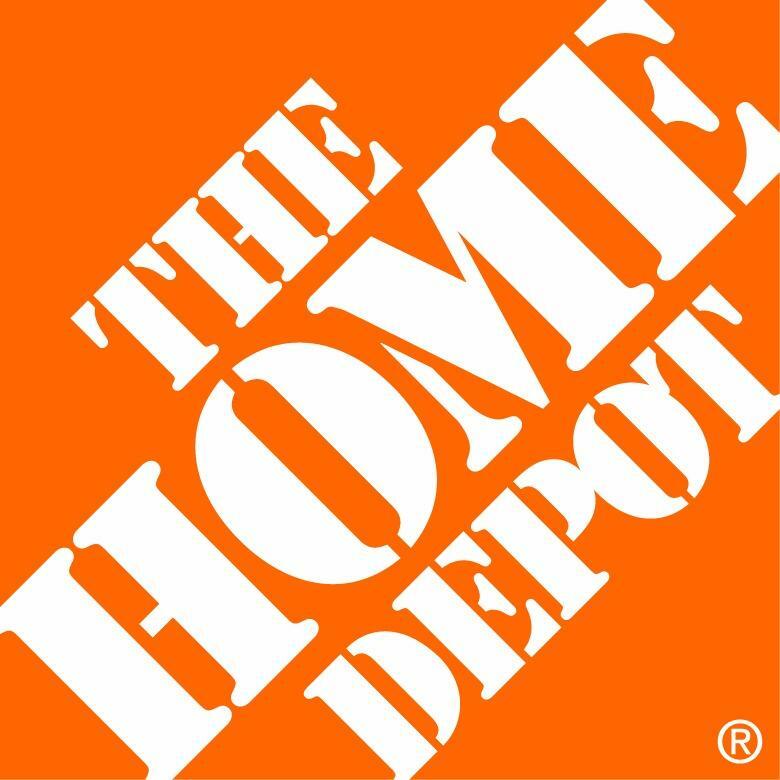 We provide tools, appliances, outdoor furniture, building materials to Fort Gratiot, MI residents. 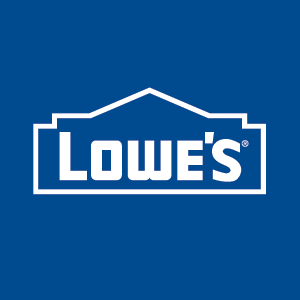 Let us help with your project!